These percentages add up to more than 100% because some charges allege multiple bases. 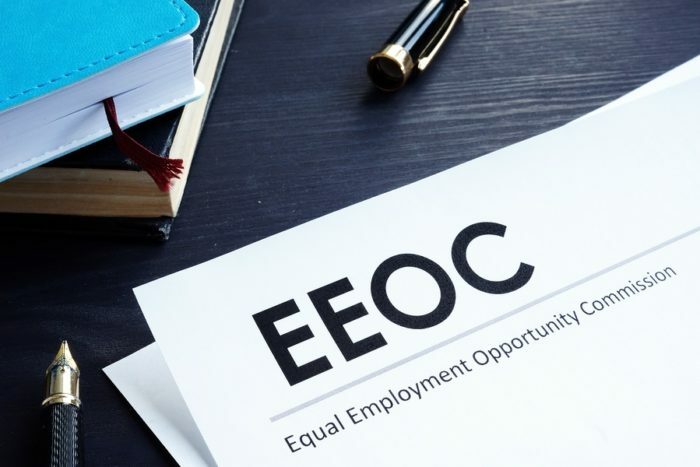 The EEOC resolved 90,558 charges of discrimination in FY2018 while reducing the charge workload by 19.5% to 49,607. Anecdotally, I see way more charges getting dismissed without any investigation. Ordinarily, a charging party must wait 180 days from after filing a charge of discrimination in which to ask the EEOC to issue a notice of right to sue. Upon receipt of a notice of right to sue, the employee can then file an actual lawsuit. This article originally appeared on The Employer Handbook.